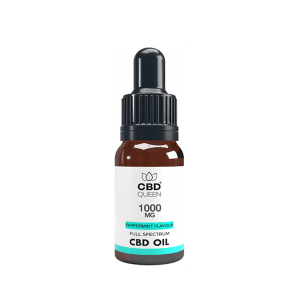 The positives of CBD are now gaining huge traction here in the UK, with many people opting to take it to help with a variety of different ailments. 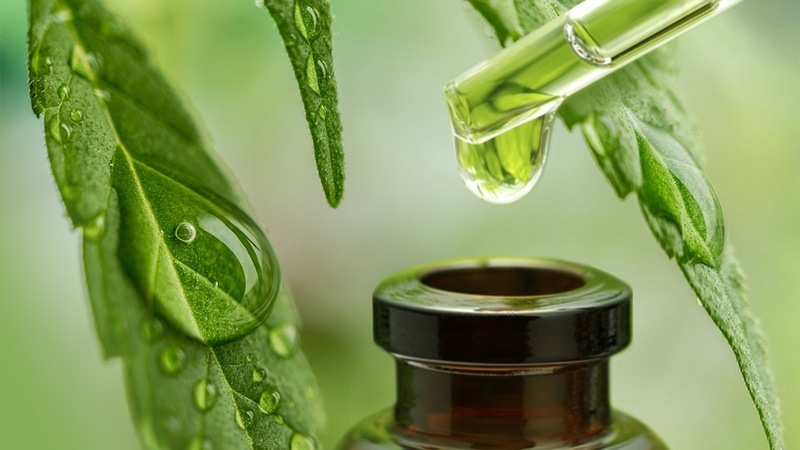 Aside from very obvious physical benefits, there are a multitude of mental health issues that may see improvement with CBD. 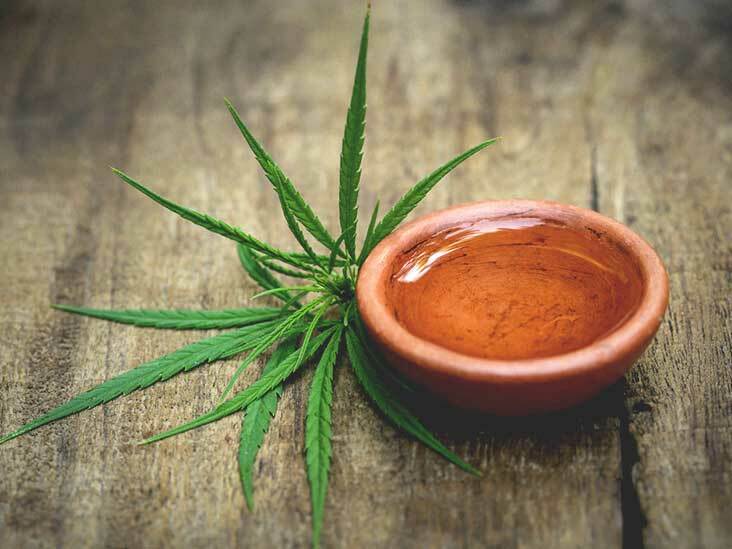 Combining both the physical and mental effects, anxiety is a prime example of an affliction that may see great improvement with the use of CBD. 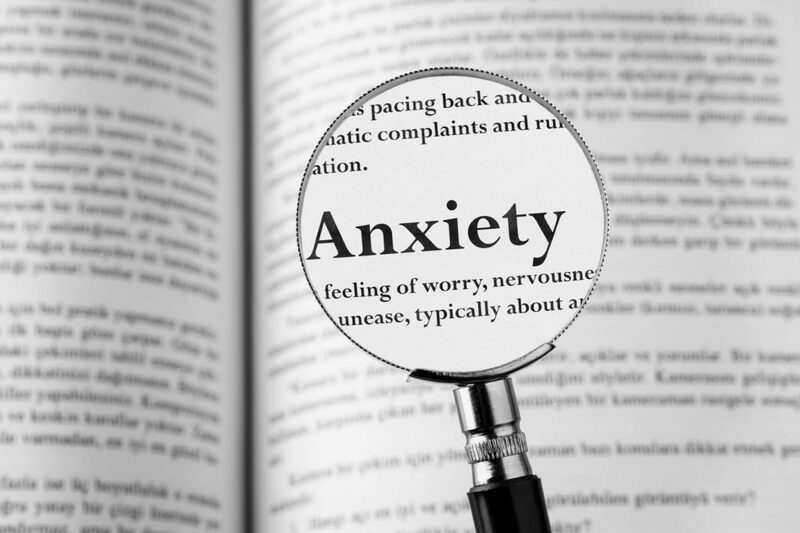 Anxiety manifests itself not only as a mental issue, but a physical one too. Symptoms include nausea, shaking, hyperventilation, diaphragm spasms, high blood pressure, heart palpitations and loss of appetite. As well as the physical side of anxiety, studies have suggested that CBD can help with the mental symptoms too. CBD has been shown to increase serotonin receptor activity. Serotonin is the compound that is responsible for regulating our mood, as well as anxiety and sleep. Often depression and anxiety are caused by a lack of serotonin. Traditional antidepressants work by inhibiting the absorption of serotonin, which can lead to an imbalance. 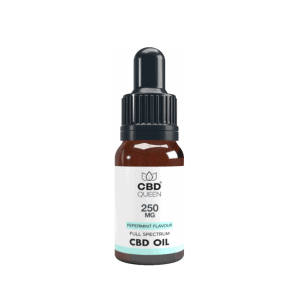 CBD works by strengthening the serotonin receptors which is a far more natural solution. Not only is this great news for those who suffer with anxiety, but those with conditions such as SAD (social anxiety disorder), PTSD (post traumatic stress disorder), OCD (obsessive compulsive disorder), GAD (generalized anxiety disorder) and panic disorder. Visit the rest of our site for more information and support on CBD and mental health. Can You Develop a Tolerance to CBD? 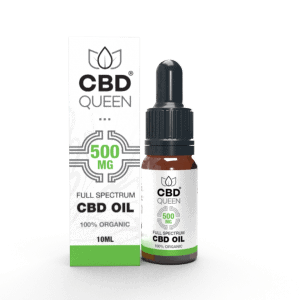 Why Shop at CBD Queen? 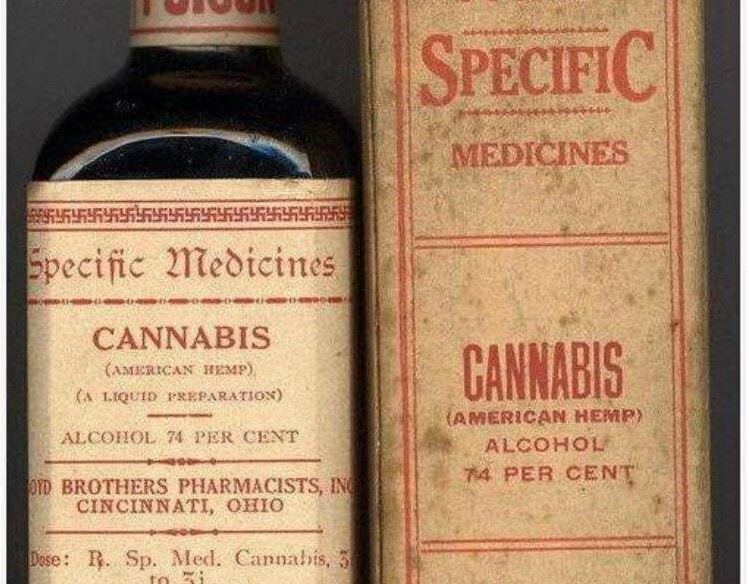 Only the best CBD products available. CBD Queen® is a registered trade mark owned by Brighton CBD Company ltd, a company registered in England and Wales under company registration number 11196793. Registered address: 5 Queens Road, Brighton, East Sussex BN1 3WA. Brighton CBD Company LTD abides by UK and EU law. Council Regulation (EC) 1672/2000 states that cannabis sativa plants containing 0.2% tetrahydrocannabinol or less can be approved for cultivation as hemp. Brighton CBD Company LTD does not sell any products that violate the United Kingdom Misuse of Drugs Act 1971. Disclaimer: Brighton CBD Company LTD does not make any claims about the products sold on this website. 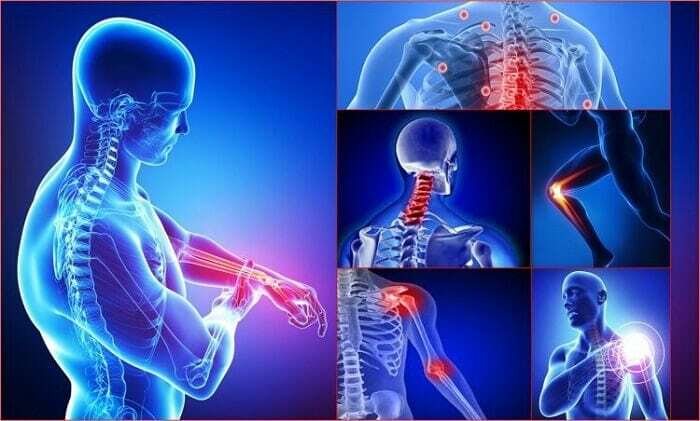 The products sold on this website are not intended to diagnose, treat, cure or prevent any disease. 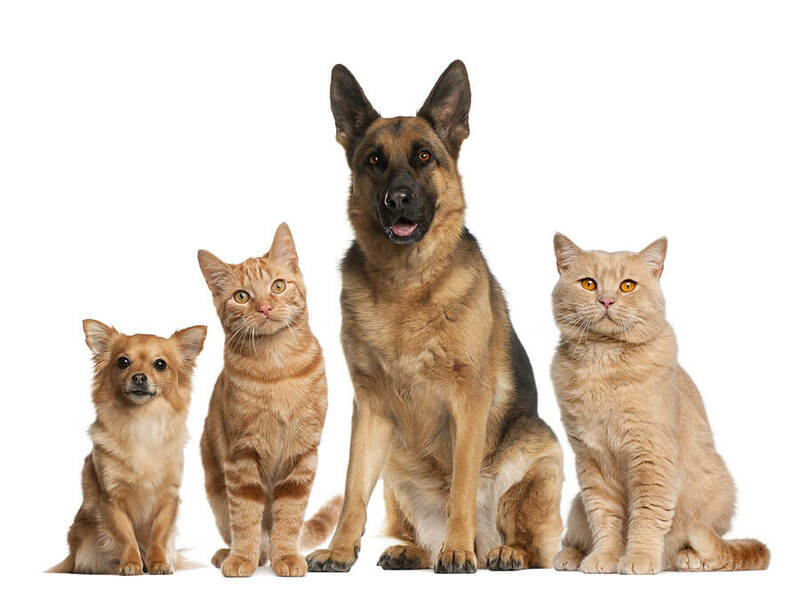 No information provided on this website has been evaluated by the FDA or MHRA. This product is not for use by or sale to persons under the age of 18. This product should be used only as directed on the label. It should not be used if you are pregnant or nursing. Consult with a physician before use if you have a serious medical condition or use prescription medications. A Doctor’s advice should be sought before using this and any supplemental dietary product.